Are you curious about what positive results can be gained from the challenges you experience? “Failure” is actually a fantasy. In the experiment of life, even negative results have value when integrated as learning with a tender curiosity. You can acknowledge the gifts of greater maturity and resilience that can be gained through trials and tribulations. 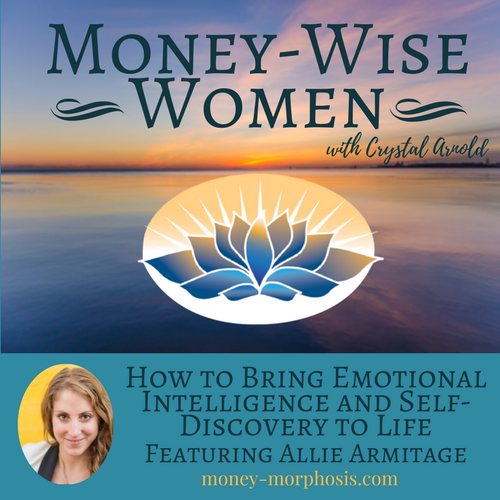 In this stimulating conversation with “Money-Wise Women” guest Allie Armitage, she describes what she learned from her challenges as an entrepreneur. 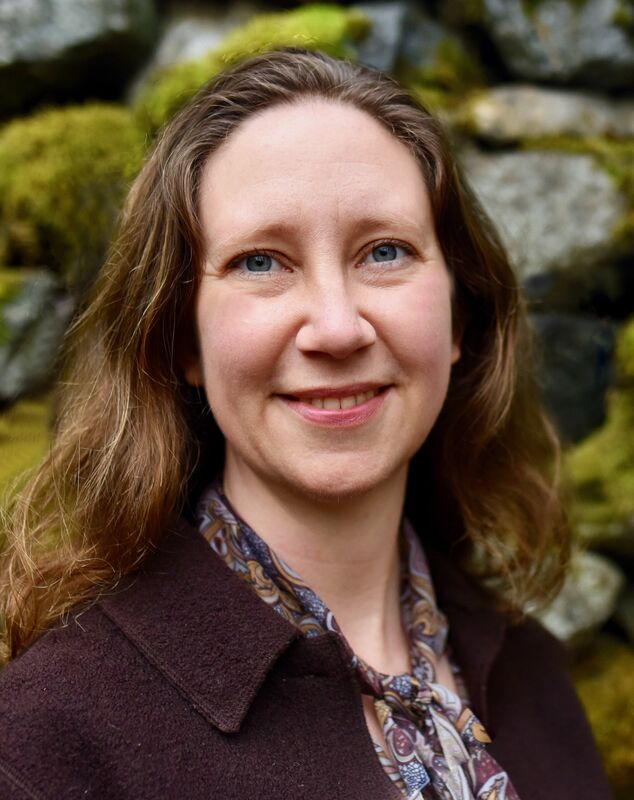 Through her company, “Mind into Matter,” Allie serves entrepreneurs by offering deep transformational experiences that bring the processes of awareness into manifestation. When people reframe their “failures” as opportunities to grow, they receive insights and skills. She shares candidly about how the challenges she faced in her first business have informed the way she now supports others. After this conversation, you will understand the importance of emotional intelligence. We discuss opportunities for greater self-awareness that appear when emotions are triggered. Remember: growth can feel uncomfortable. The path through discomfort can be a path to success. We have seen the power of the group to amplify the intentions of the individuals participating. Allie’s upcoming retreats focus on developing inner awareness of emotions and beliefs, and how to transform them. We have both experienced the potency of transformational group work, because of the power of hearing other people’s stories and of engaging the thread of humanity. Sharing in vulnerable, authentic ways in the safety of a group workshop, people are able to develop greater compassion and empathy for the struggles and fears of others. It’s selfish to want more money. I have to do this all alone. How dare I consider myself worthy of _______? These doubts can limit a person’s potential and make her feel impoverished. 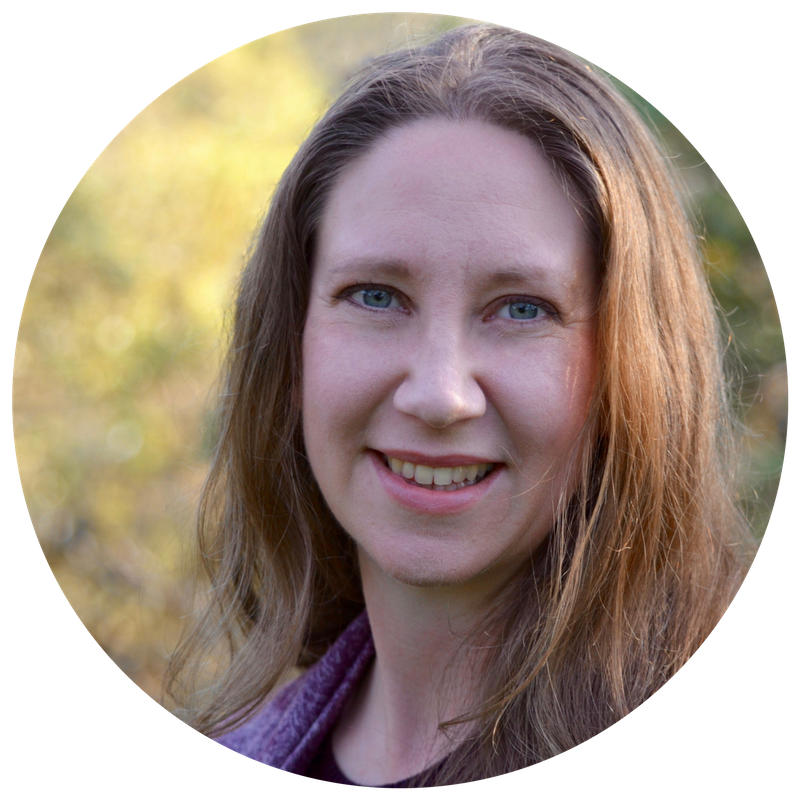 Allie explains, “A big shift happened as I began to see money as a creative force and not a limiting factor.” This epiphany invites one to engage with money in a more healthy and enjoyable way. Beginning with inner awareness, individuals develop greater emotional intelligence. To be intimate with our emotions requires courage. Allie recorded this meditation, especially for listeners of the “Money-Wise Women” show; it will shift your perspective on money and connect you with your inner guidance. With emotional intelligence skills, individuals engage in more meaningful and satisfying ways with others. As Allie says, “Emotion is what moves people to action. If we label it as bad and don’t allow it to come into our leadership style we are denying a very important technique to engage people.” Become a more powerful leader through understanding the power of emotion and intuition. Authentic connections between individuals are the threads that weave a more intimate economy.